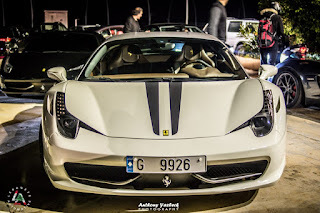 BEIRUT: The prominent "Lebanese Automotive Supercars Club" held their third anniversary on Thursday, 10th of January 2019. This extrusive event took place at "Mercury Club" in WaterFront-Beirut at 8 PM. 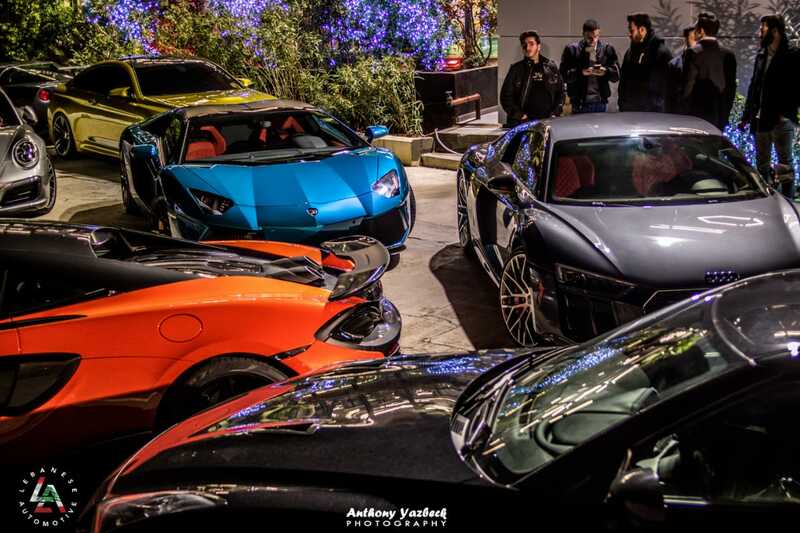 Elite club members along with a special guest list joined with their supercars parked at the entrance of the club. 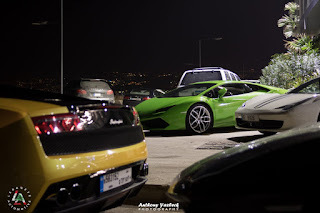 "Lebanese Automotive Supercars Club" is a supercars club that gathers diverse super/sports cars owners from various makers under one umbrella. This club has the highest local criteria for members to join and gives members opportunities to compare and debate their SuperCars with each other. The club's founder and current president, Fahed Abu Salah, sought to make this year's anniversary quite special. 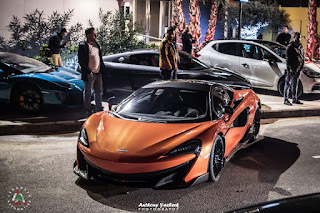 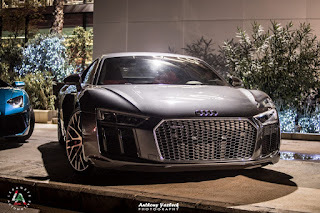 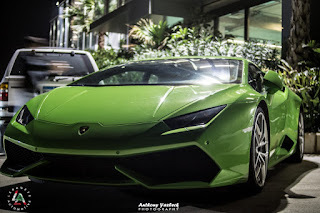 The event included a raffle on many automotive related prizes, such as a tribute from sponsors including Milcar, Zeibart, Autoshift, SicknTuned, Luxury rent a car and many more. 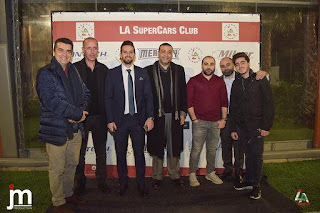 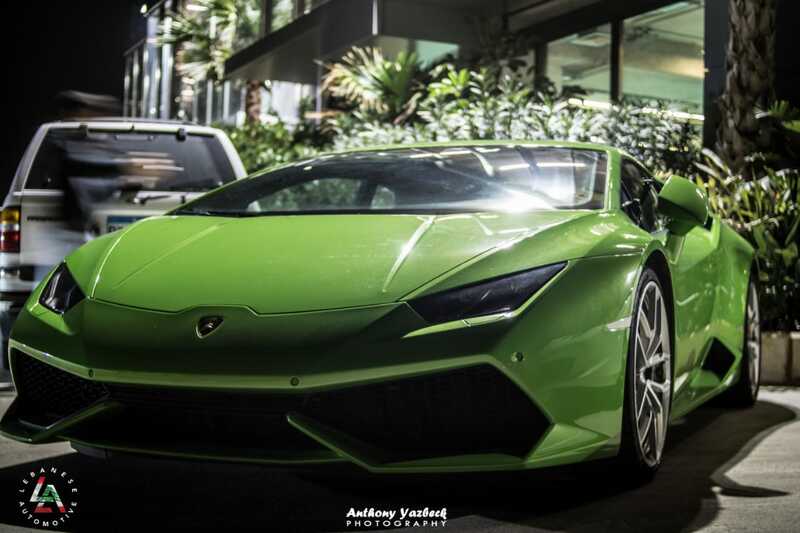 In addition to that, Fahed Abu Salah held a speech along with Zeibart CEO, "Lamborghini Club" and "Nejme Club" presidents talking about the impact and vision of LA SuperCars club, along with the future goals of this prestigious club. 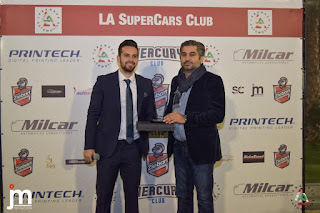 Furthermore, Zeibart CEO speech spotted the light on the latest services and offered each and every invitee a prize on the spot, an "Interior Protection”. 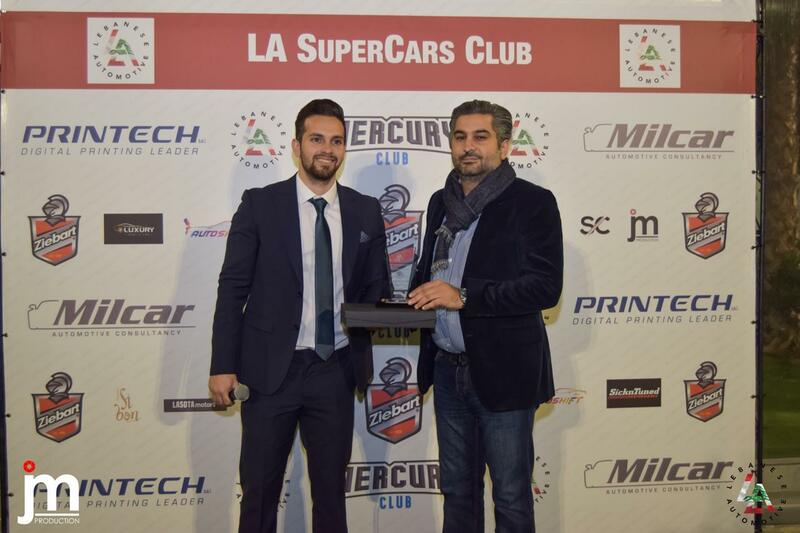 At the end of the ceremony, a cake designed by SIBON was on stage where all Lebanese Automotive members took a memorable photo.